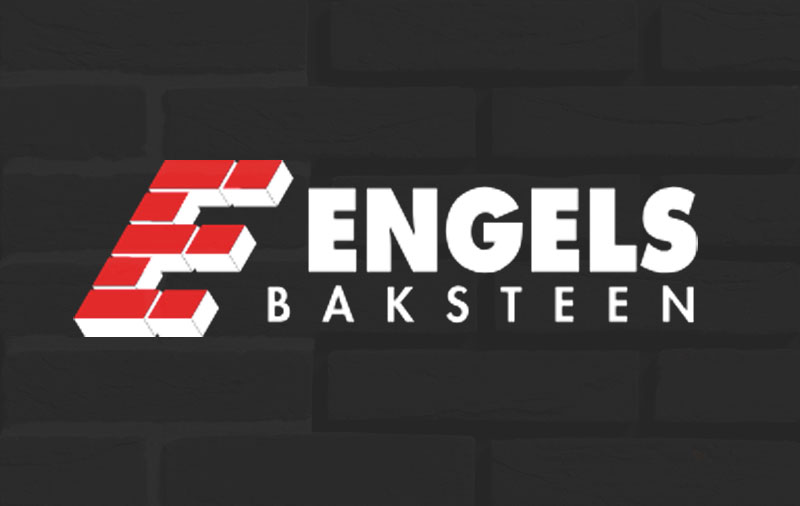 Engels Oeffelt specializes in ‘mold container’ façade and street bricks in waal and thick format. There are various color grades: orange, red, brown, anthracite, black, yellow, nuanced and reduced variants. 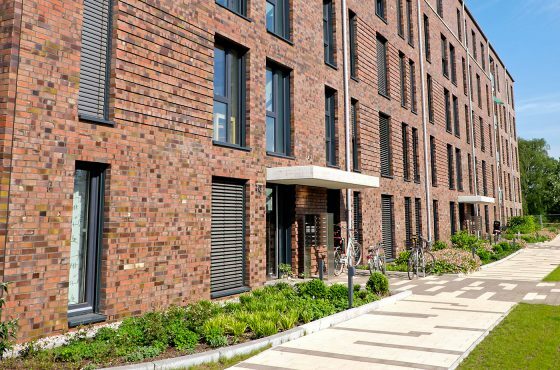 All standard facing bricks are supplied under CE, NL-BSB and KOMO-approved according to NEN-EN771-1 and BRL 1007. The pavers are supplied under NL-BSB and KOMO-approved according to NEN-EN1344 and BRL 2360. The range has applications in all sectors of residential and non-residential building, both inside and outside. With B3 quality, the application for walls higher than 10 meters is possible under aggravated conditions. 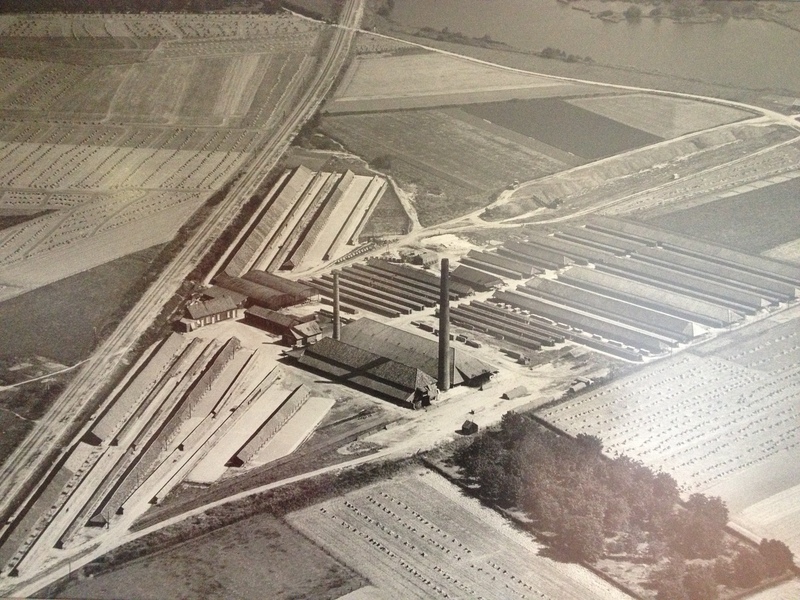 Steenfabriek Engels Oeffelt is located near the town of Oeffelt, municipality of Boxmeer. For the correct route, please refer to the contact page. Engels Oeffelt applies the application conditions in accordance with the design and implementation guidelines of the KNB. All deliveries are in principle made via the building materials trade. The sales team can always give you excellent advice in our showroom when making the right choice of stone. 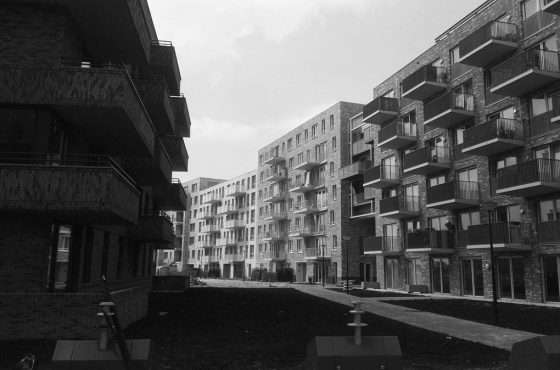 It is advisable, however, to include building plans and other necessary information. In the Netherlands, Germany and Belgium delivery takes place free of charge in any desired quantity. Optionally available in HULO packages or packages packed in foil on pallets. For efficient processing on construction, all packages are standard provided with ‘four-division’ in hand-form sorting and ‘eight-division’ in shape bucket sorting, with which they can be split into smaller units. 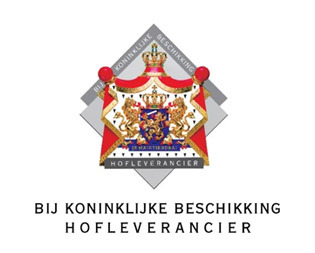 For all deliveries the General Terms and Conditions, established by the Royal Association of Dutch Brick Manufacturers (KNB) in De Steeg, apply. For more information, please refer to the General Terms and Conditions.